You have probably heard about the much anticipated upcoming mail app Mailbox, which comes from the team that designed Orchestra To-do. If you haven’t heard about Mailbox, let me explain. 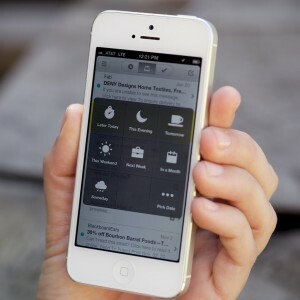 Designed to work with Gmail, Mailbox is a simplistic mail app that incorporates intuitive swipe gestures, much like Clear. 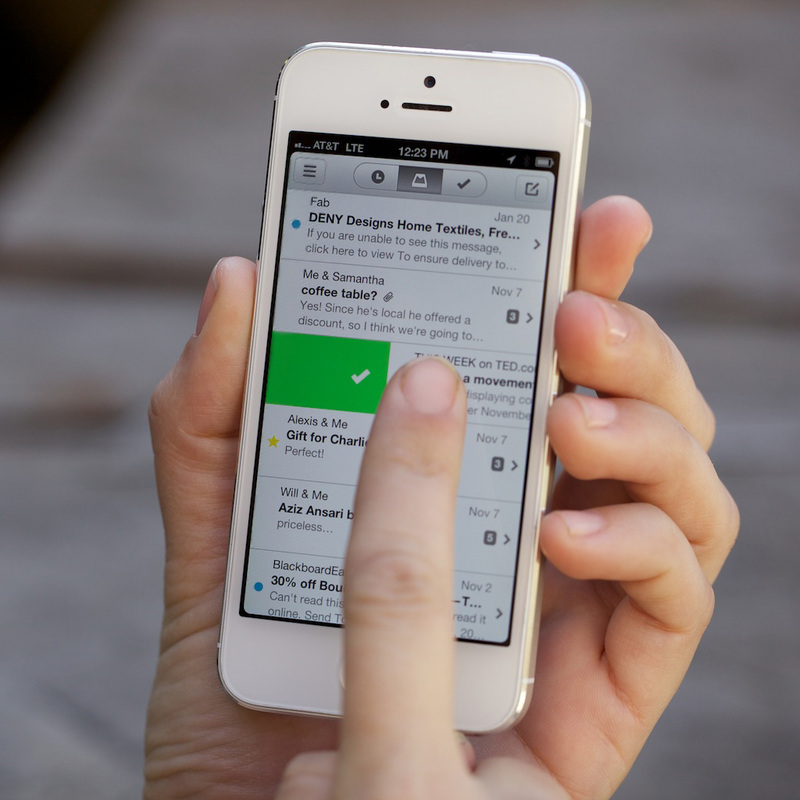 Swipe quickly to the right to archive an email and use a longer slide to delete unwanted emails. The app also features a clean interface that is ultra quick and responsive, cutting down on the amount of time that you spend dealing with email. Sounds great, right? Well, thousands of people thought so, and Mailbox has had a huge number of notification signups. As a result, the team has implemented the Mailbox Reservation System, allowing people to sign up ahead of time for access to the app. When the app launches in a few weeks, invites will be sent out on a rolling basis, handed out first to those who signed up first. This system has been put in place to ensure that everyone has a great experience with Mailbox. You can sign up to hold your place in line on the website. Register now, and you will get an SMS message with a reservation number, your place in line, and a Private Code, which you will use to claim your reservation when the app goes live. Mailbox will be free when it launches. At this time, there are no estimates on how long people might have to wait to use the app after it launches, so make sure to sign up right away!